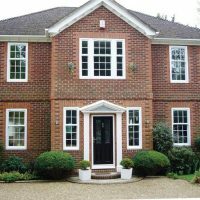 We install a selection of uPVC windows across Stevenage, Hertfordshire, Welwyn, Cambridge, Radlett, Waltham Cross and surrounding areas. 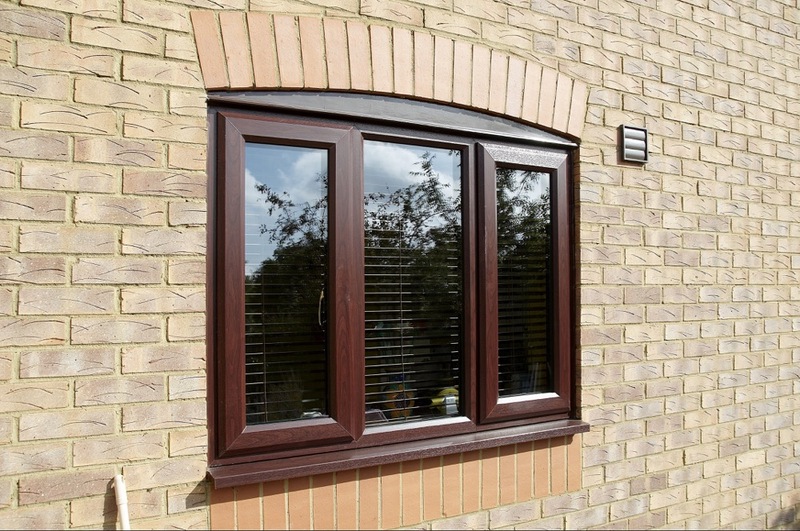 Built to satisfy the most security-conscious homeowner, our double-glazed uPVC windows are available in four colours. 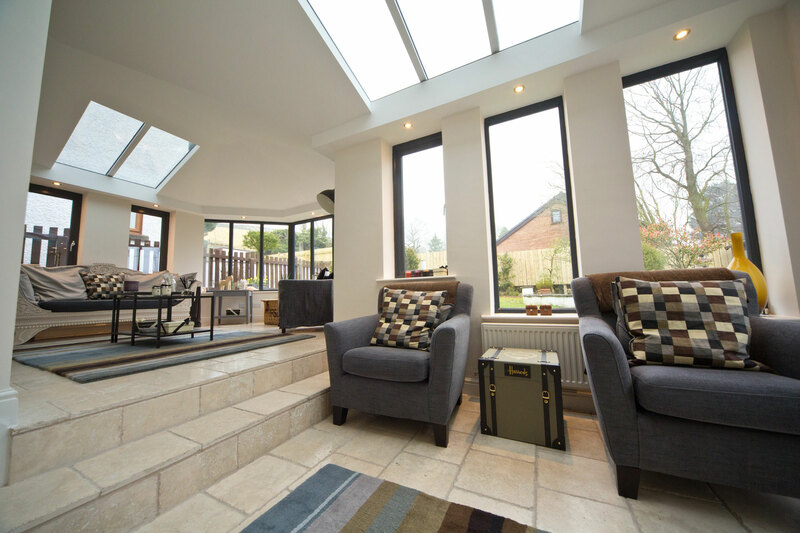 Our windows can be turned through 90 degrees for ease of cleaning and unrestricted access in the event of a fire. 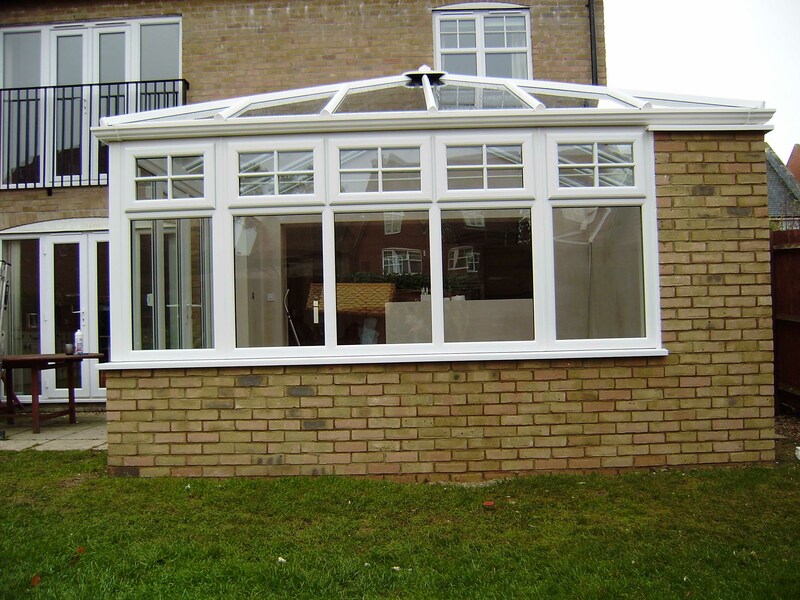 Our windows can also be locked into a part open position to ensure good ventilation. 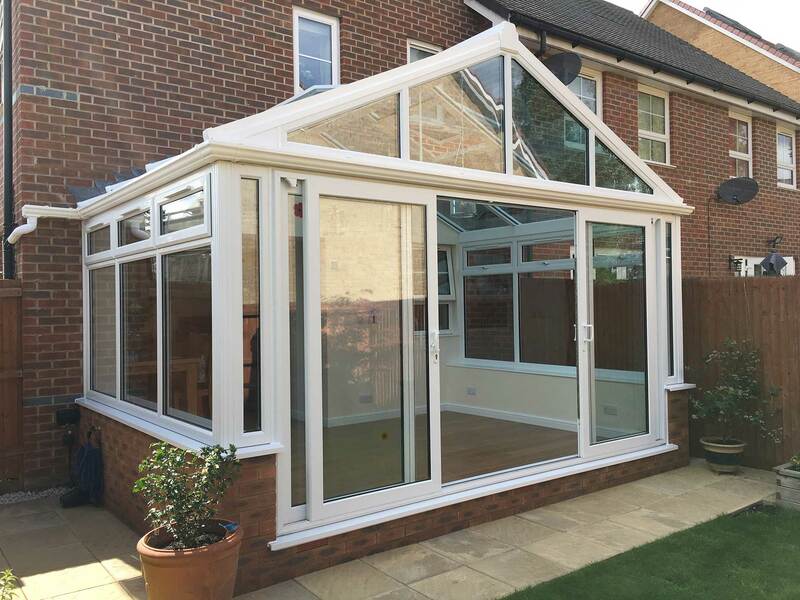 With a wide range of internal glazing styles and designs to choose from, Conserv-a-Tech will not only improve the look of your home but significantly improve the level of security. 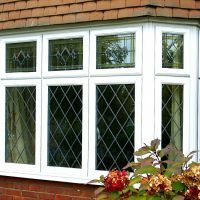 Our uPVC windows are manufactured using high quality, low maintenance materials and frames can be tailored to suit your home, new or old. An additional option offers white inside and Deep Mahogany, Rosewood or Golden Oak on the outside. 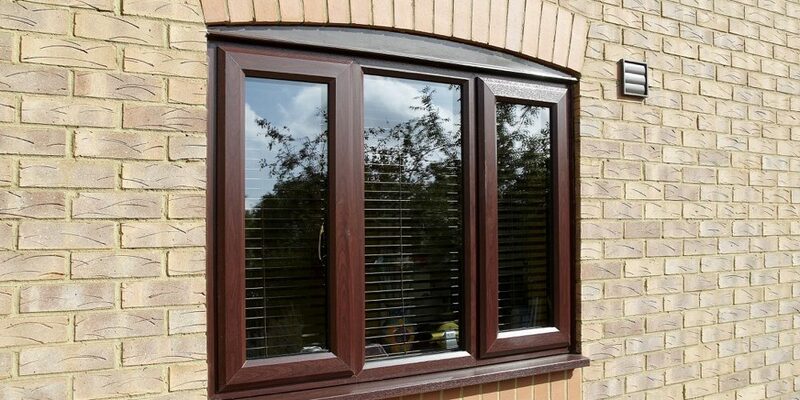 The more acutely angled frame bevels give a slimmer appearance than most window systems. 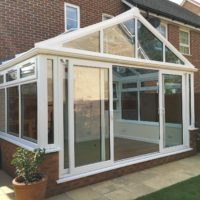 Again, in contrast to many inferior systems on the market, weatherproofing features are hidden away invisibly behind the tough uPVC windows exterior. 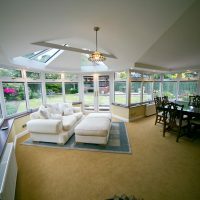 Low-line precision gaskets create a cleaner and sharper glazing profile and less obtrusive glazing surround. Well-designed handles and components like hinges and locking mechanisms, function reliably as well as being corrosion-resistant to prevent unsightly marks caused by rust. You’ll be able to enjoy the best in function and form. 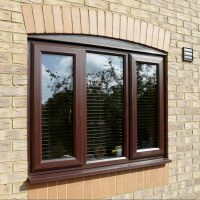 Decorative arched top inserts affixed to glass are available to instantly provide a swept head look for casement and tilt and turn windows. 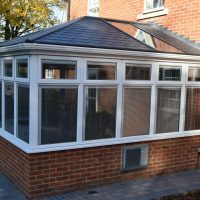 Available in a full range of colour options the arched top inserts are only available in conjunction with the Chamfered Window Profile option and are a set size, a member of our friendly team will be able to advise you on what is best for your home. 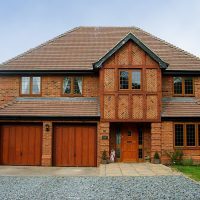 Our Products can also be foiled in a multitude of coloured foils, other than the standard industry ones such as Rosewood or Golden Oak. 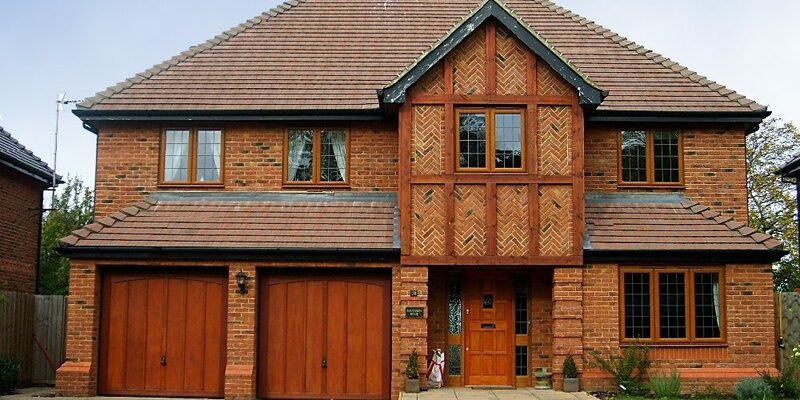 Although the production lead time is slightly increased it is possible to create frames with a different choice of colour to suit a particular dwelling or style such a mock Tudor frame with the traditional Black outlines and White featured sashes. U70 products can also be sprayed in any RAL colour with all types of choices such as ‘rebate areas sprayed’ to give a through colour appearance or spraying onto a foil to give a grained colour finish again to suit a variety of bespoke specifications or to match a wood stained. 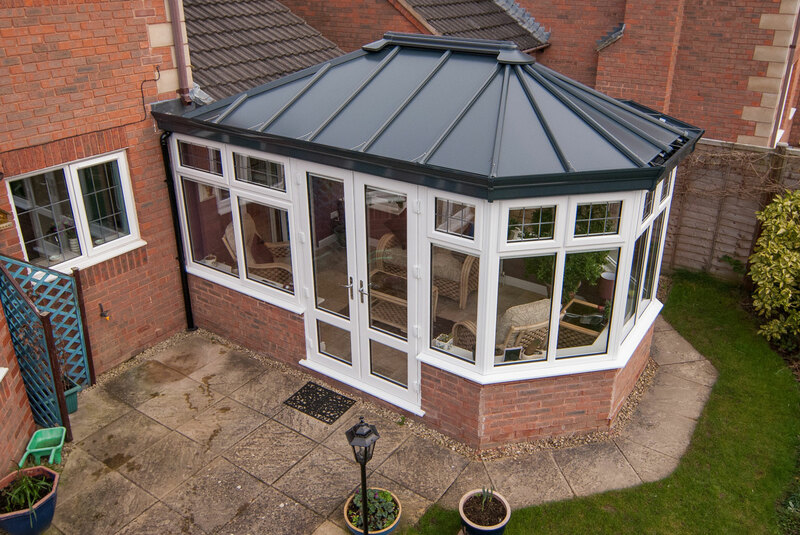 All colours are highly durable, which means they won’t flake or peel when exposed to the elements. 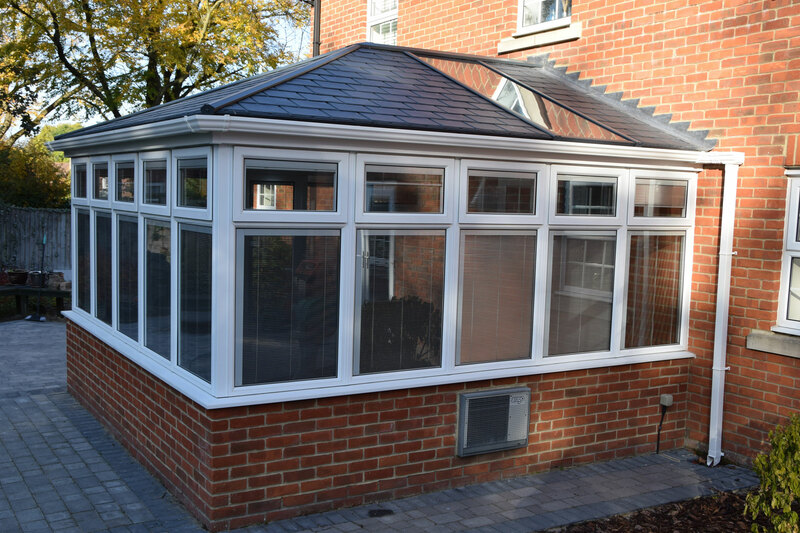 With a clean crisp angle, Chamfered windows are perfect for those wanting a more contemporary look. 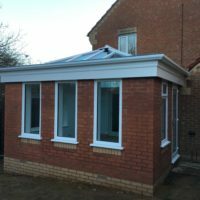 Chamfered windows can either be specified with a matching bead, or optionally an Ogee bead can be chosen for a softer look inside the property. You’ll be able to enjoy the freedom that comes with better choice. 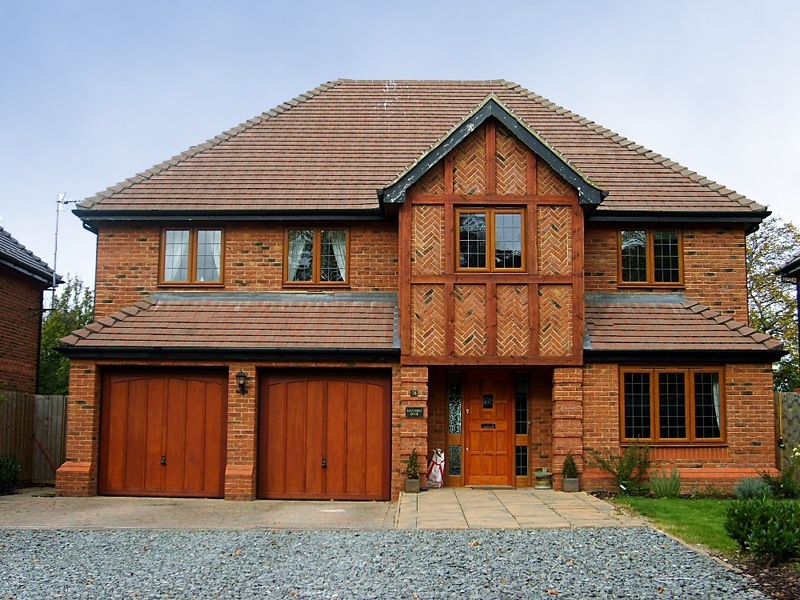 The Decorative option offers an aesthetically pleasing sculptured look that replicates the look of traditional bead detailing on wooden windows – with Ogee beads used internally to complement interior décor. 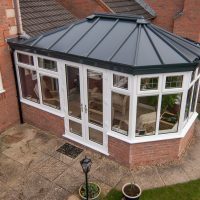 You’ll be able to enjoy a completely seamless aesthetic, which stays ideal on both the inside and outside of your home. 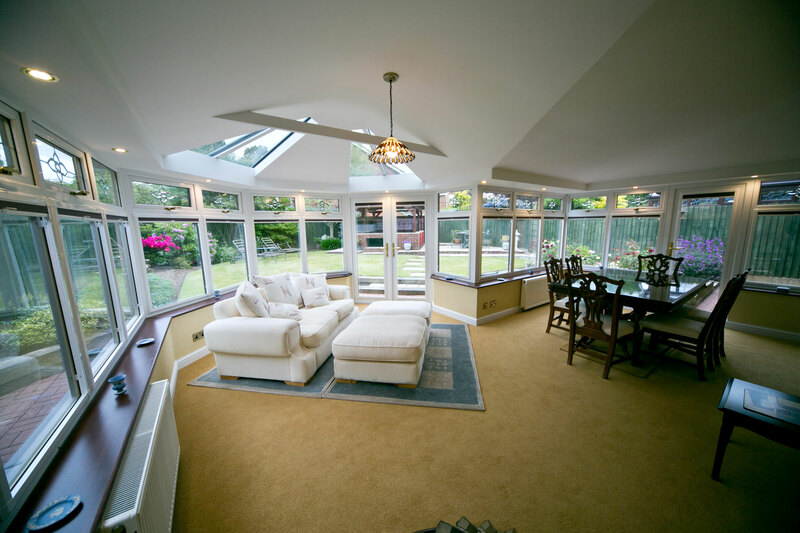 U70 Windows can incorporate using a dedicated bead, a 40mm Triple Glazed Glass Unit. 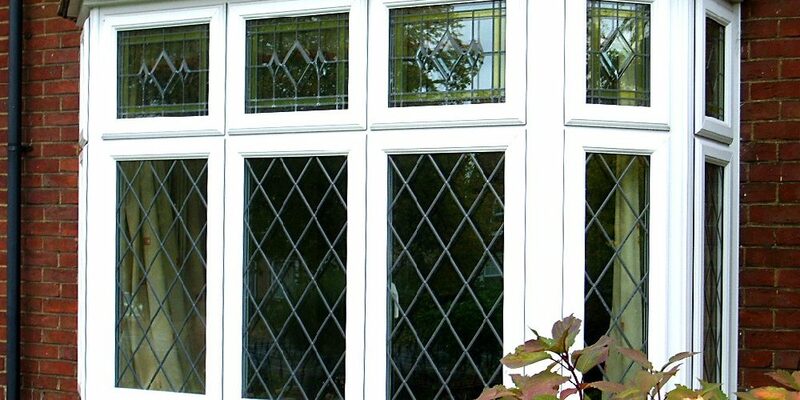 The performance of the unit can be increased by specifying a Low Iron Outer Pane. 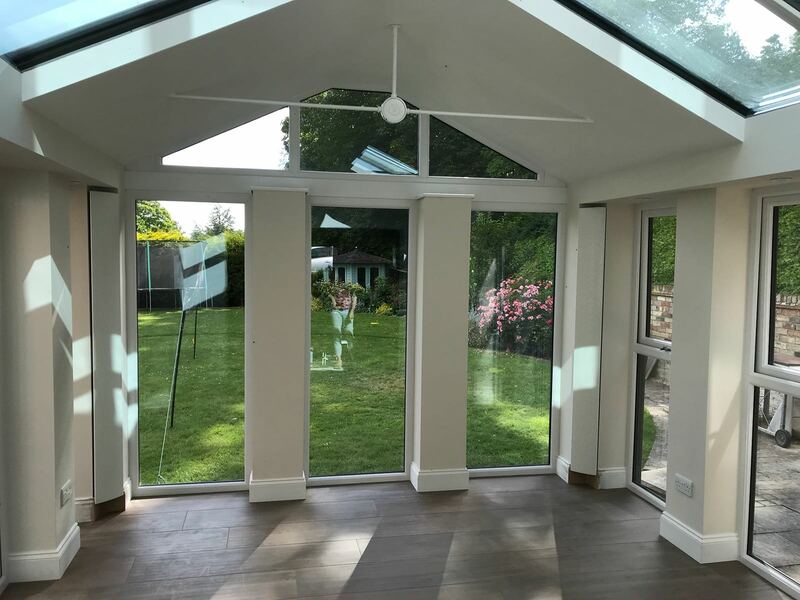 Please be aware that certain size sashes may not be permitted due to weight limiting factors, although all side hung openers are fitted with Mega Egress Hinges. 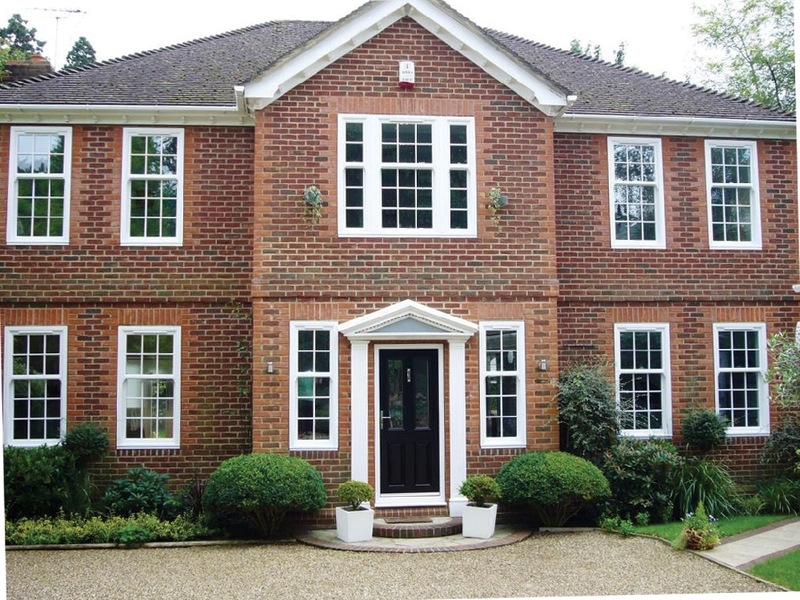 uPVC windows can be specified with astragal glazing bars for an ‘Authentic Georgian’ appearance. 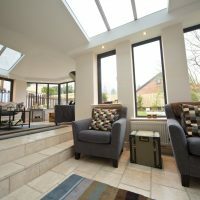 These glazing bars provide design variety for both retro-fits and new housing developments as they can be swiftly installed on-site. 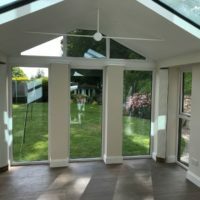 Featuring U-shaped clips hidden via the glazing beads the Georgian effect glazing bars are fitted internally & externally on to both glass faces. 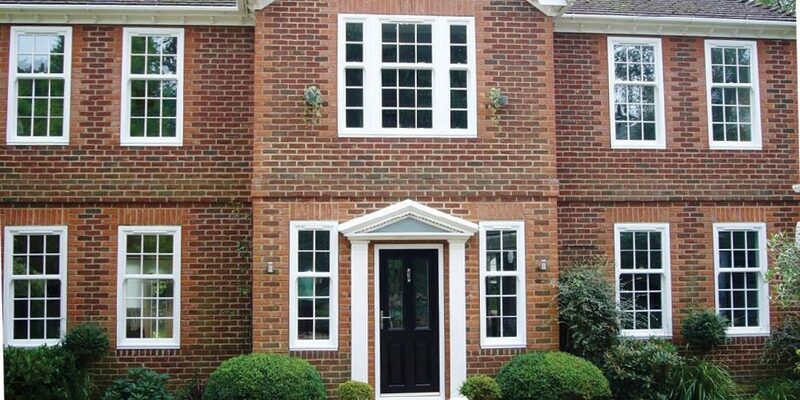 Recreating the external look of a traditional sash window in a modern uPVC casement window – sash horns are an affordable way to help create a distinctive aesthetic timber appearance. 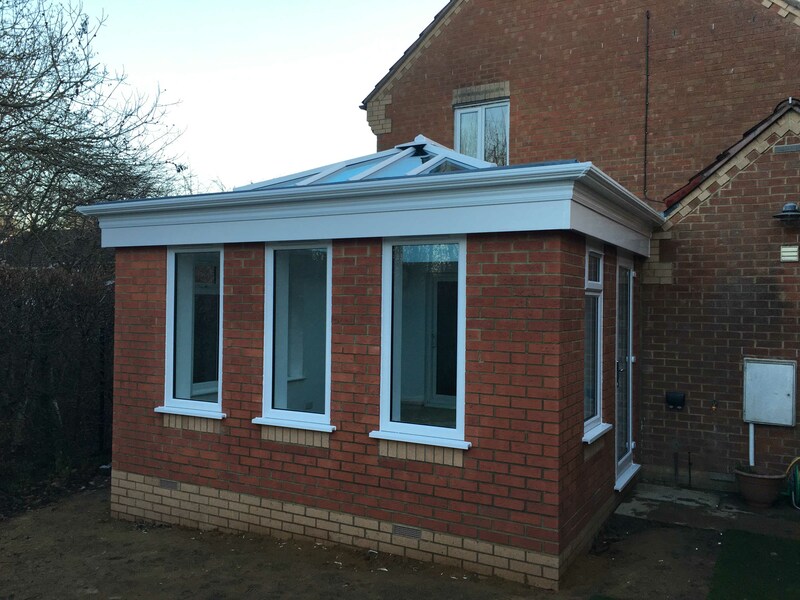 These are available in conjunction with both Window Profile options and are a set size, which ensures you will always get the perfect fit. 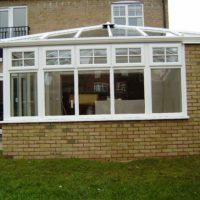 Architecturally shaped uPVC frames for when circular or curved windows are required can be achieved using state of the art profile bending machinery quality shaped products can be made with, of course, size limitations applying and various pieces of survey information being required prior to manufacture – also templates may be necessary. 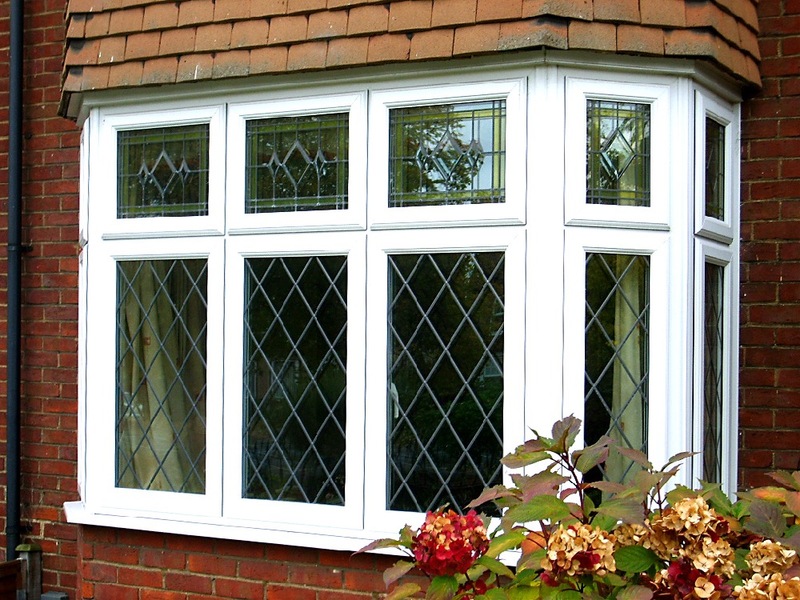 Visit our online quoting engine to get a free, instant and competitive uPVC windows quote. Simply follow the step by step process to get a bespoke price that is based on your exact specifications. Alternatively, you can get in touch with us via our online contact form for more information. You can also get a quote this way if you would prefer.